A website is your digital premises, and first impressions count. Big Dot have assisted numerous companies in with their website design and development requirements and helped them to get noticed. The Big Dot Company has been designing websites since 1997. We don’t just stay on top of developments on the web; we’re always working hard so that the websites that we design stay ahead of the curve and don’t become obsolete as the web develops. For many industries, there are now more people logging onto websites from mobile phones and tablets, than from laptops or desktop computers. That’s why our web services are fully optimised and responsive for use on any device, as standard. 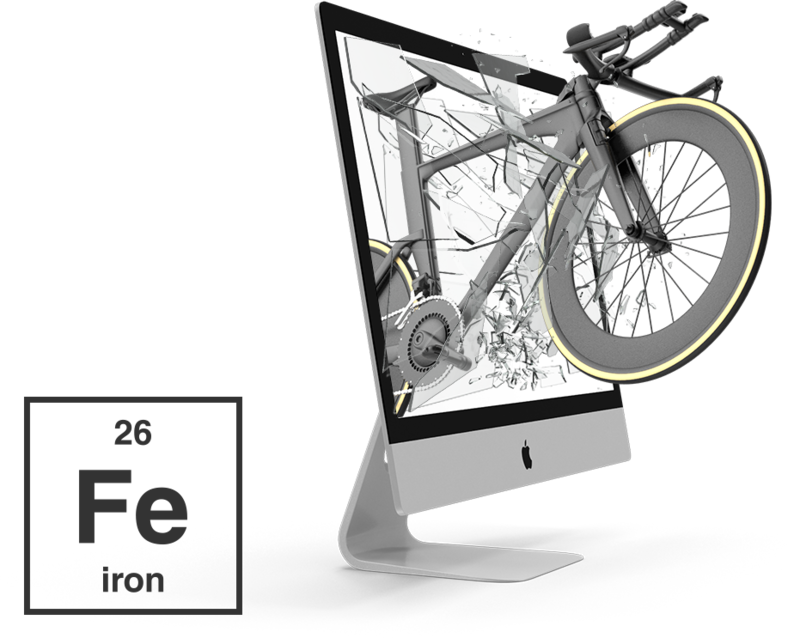 We can offer simple brochure websites, to extensive online shops with thousands of products. We can design websites with advanced features, such as dynamic booking forms and interactive maps. As well as being fully mobile and search engine optimised (SEO), we also offer a free website checkup after 12 months. An increasing number of our clientsrequire websites they can update themselves. If they have an existing website, we can incorporate a content management system into the design. For new websites, we normally recommend WordPress. 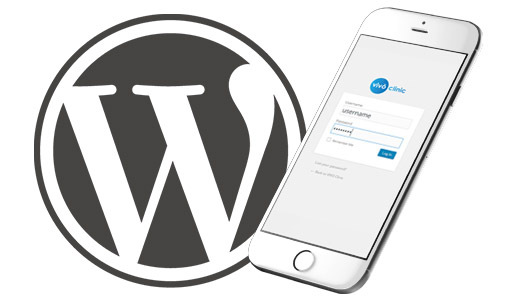 WordPress is an immensely popular content management system, which powers increasingly large proportion of the web. Out of the box, WordPress allows you to add pages and blog posts or edit existing content, with a familiar and easy to use admin area, which we are able to provide training and support for, if required. The Big Dot Company has helped establish online shops for a range of businesses, including new business with only a couple of ploudcts, an start-up software developer, selling their products as a digital download; and a large home appliance retailer, selling thousands of products. There is an e-commerce solution to suit your requirements and budget. 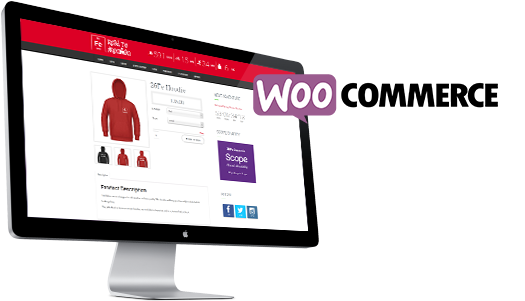 We can incorporate an online shop into your existing website, or set up brand new WooCommerce shop and help you to list your products on Google shopping and other price comparison sites. 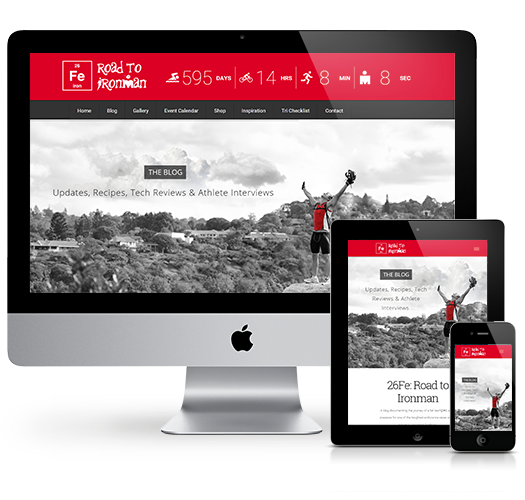 Our passion is designing web sites, designed around you. Our bespoke event website packages can help to handle many of the digital requirements of organising an event, such as ticket booking / online entry systems, selling event merchandise online and converting visitors to customers. Talk to us today to find out how an affordable event website can increase exposure and handle much of the digital admin that is involved with organising an event.